Being a caregiver is incredibly love-filled journey yet can be difficult when you are not prepared for it. That’s why we are here to support you with practical solutions in caring for your loved ones. 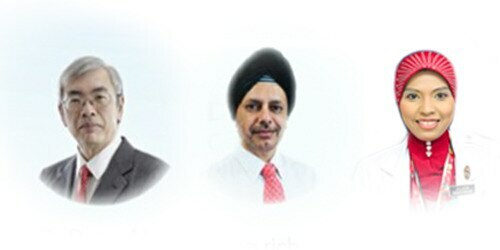 Click any of the videos below to learn some caring tips. 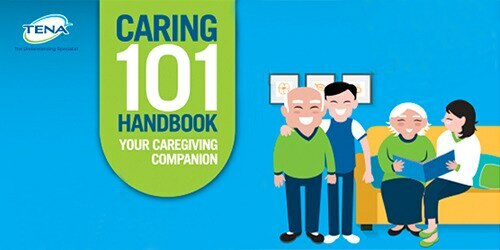 Download our specially curated Caring 101 Handbook, in collaboration with a panel of experts on caregiving tips and practical solutions.